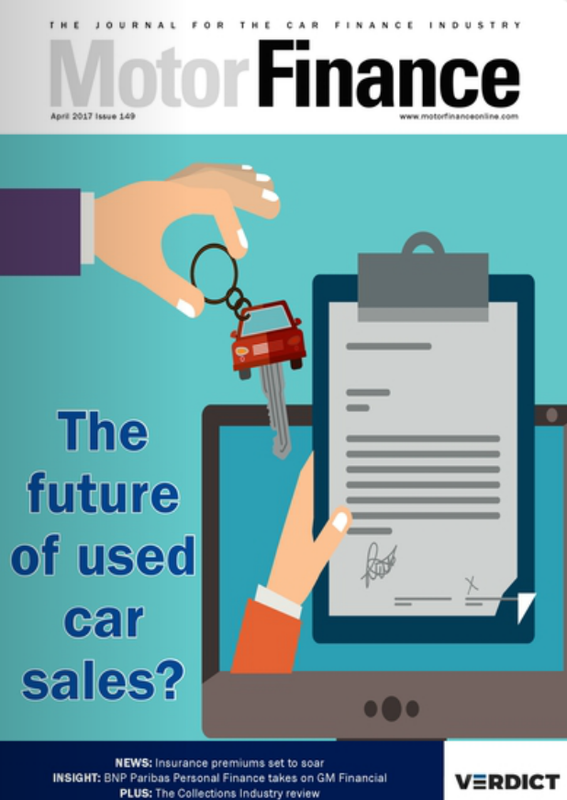 Initial responses from the automotive industry to the long-awaited Financial Conduct Authority (FCA) report into the motor finance sector have generally been positive to the suggested changes, though some have said the mystery shopping exercise was based on flawed methodology. A focus of FCA criticism in its report was the ‘Difference in Charges’ (DiC) broker commission model which gives brokers discretion to set the customer interest rate and thus earn higher commission. 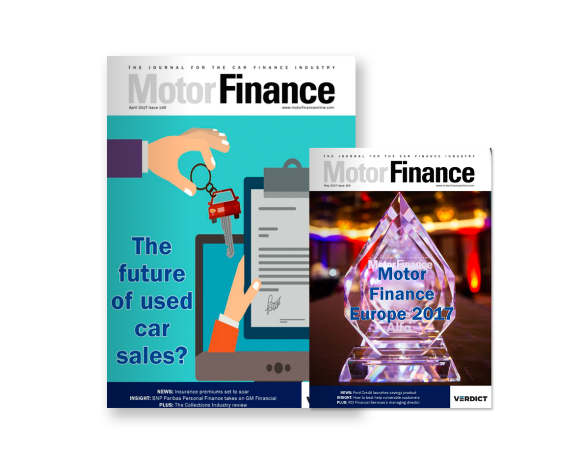 The FCA also sent mystery shoppers into motor retail outlets, and criticised a perceived lack of information and affordability assessments sometimes provided for motor finance deals at the initial stages. 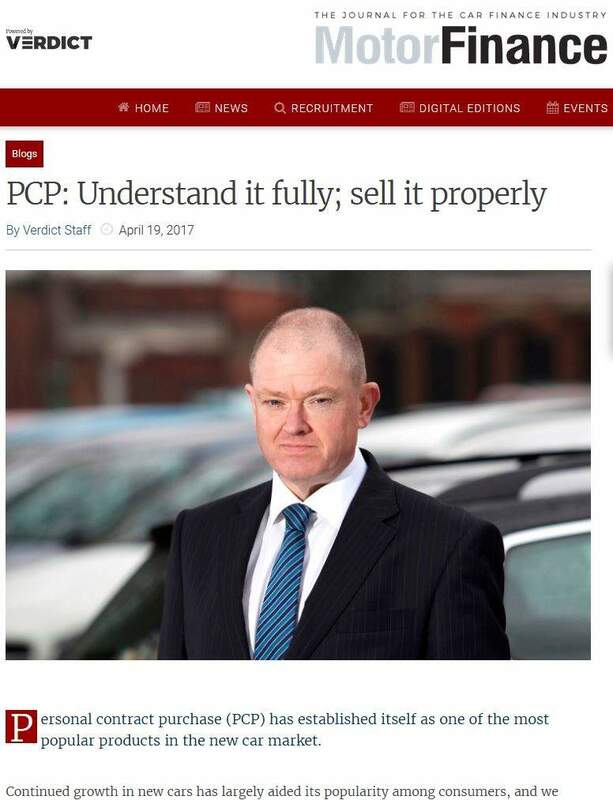 Among the motor retail figures providing comment, there was an expressed desire to work with the FCA and to improve the industry based from findings in the report. 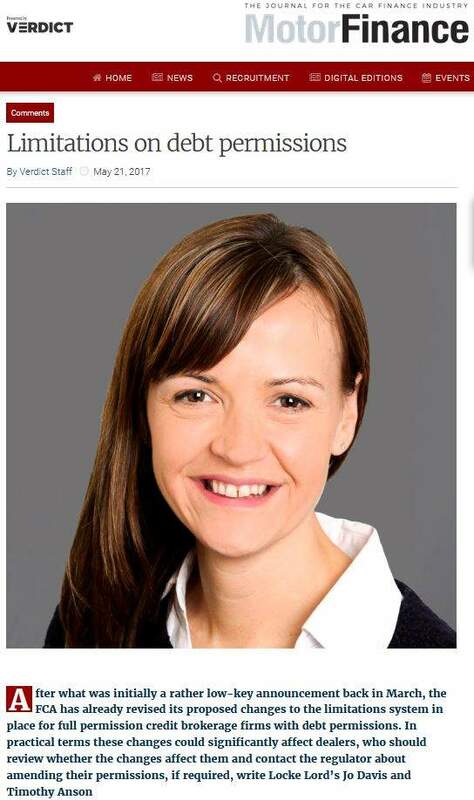 Jane Tully, director of external affairs at the Money Advice Trust, said: “The FCA has rightly thrown a spotlight on motor finance and we welcome in particular the regulator’s commitment to remind firms of requirements around assessing affordability. 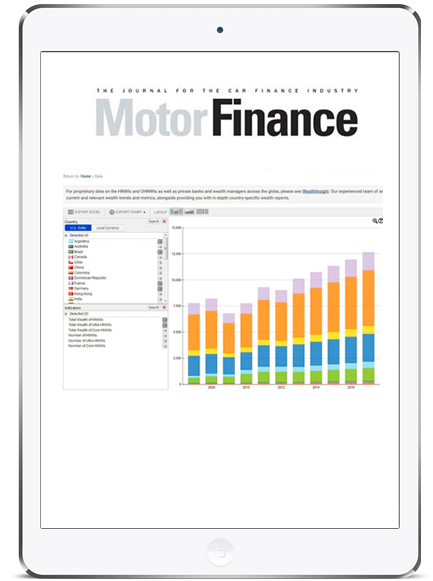 “We should remember that car finance deals are a popular way to access a car that may otherwise be difficult to obtain. However, it is crucial that firms fully assess consumers’ affordability and that consumers are clear on the terms they are signing up to at the outset. 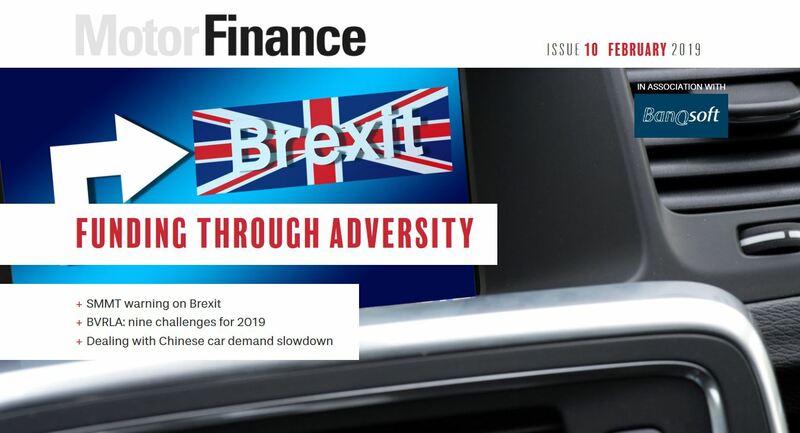 James Fairclough, chief executive officer at AA Cars, said: “The FCA report is in line with our own belief that the industry needs to do more to help customers really understand the choices open to them. The long-awaited report follows the announcement that the FCA would conduct an investigation into the sector in 2017. It issued an update in March 2018, which identified the conflicts in commission arrangements as a key concern.